The 2019 SEDAP Application Cycle opens March 4, 2019 and closes May 31, 2019. 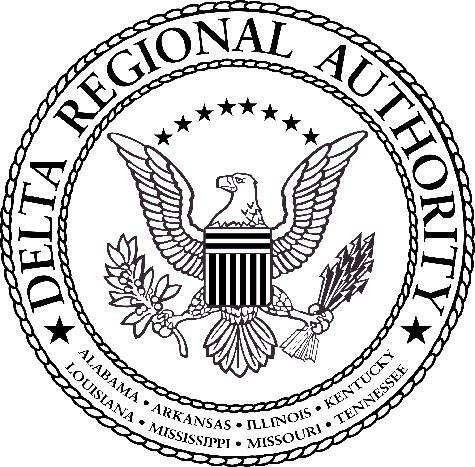 The funding agreement between Delta Regional Authority and the funding recipient, states that it is the responsibility of the recipient to include the Delta Regional Authority in all project-related communications. This may include projects fully or partially funded by the DRA. 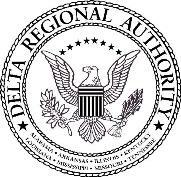 Additionally, the DRA Office of Public Engagement requests to be informed of all public events regarding the project (project announcements, grand openings, ribbon-cutting ceremonies, ground-breaking ceremonies, check presentations, etc.) so that the DRA may have a representative present and help to promote any news or announcement. Contact our staff at news@dra.gov or Connect with the Chairman. DRA’s Office of Public Engagement can be reached at 202-744-3558. 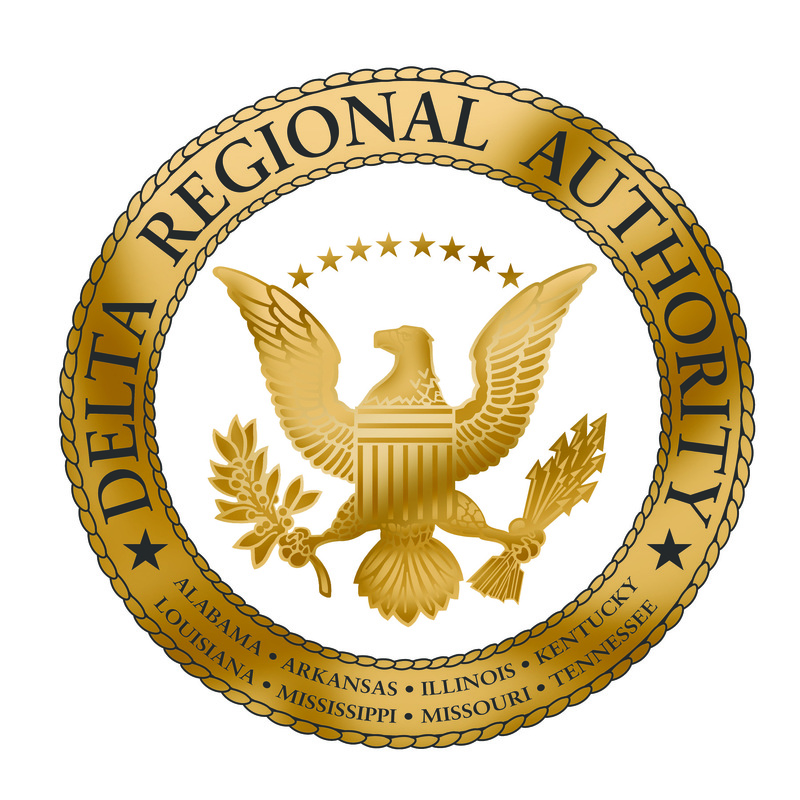 The use of the DRA seal is required on all written investment-related communications. Black-and-white and color versions are provided below. To use, simply save the image as a jpeg by right-clicking on the graphic. If a higher resolution or other versions of the logo are needed, email news@dra.gov with specific request.